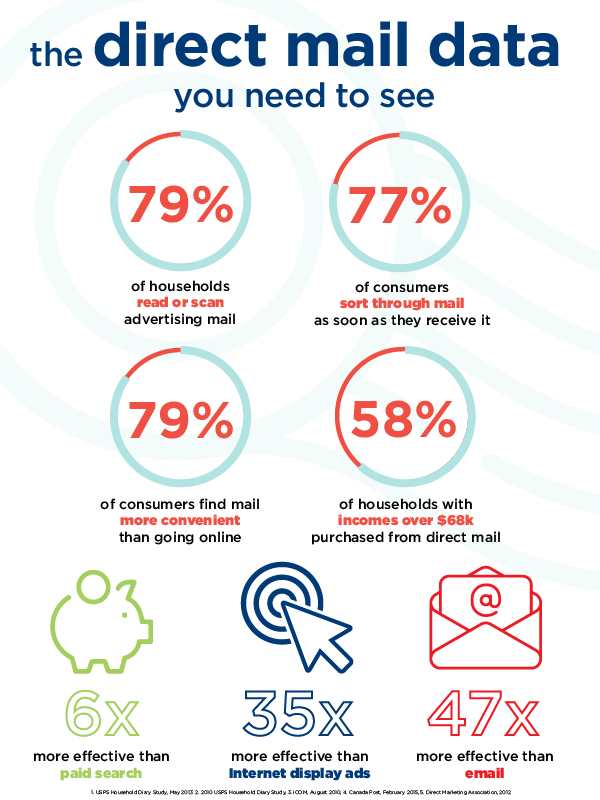 The Numbers Don’t Lie – Direct Mail Works. With data like this, what are you waiting for? This infographic is just the tip of the iceberg. A quick internet search leads to countless statistics about just how effective direct mail really is. All the naysayers have been predicting the death of direct mail for years. The key is to leverage technology with this traditional method for best results. Read on, then let us show you how. Targeting Data – It’s easier than ever to segment your market. With tools like Every Door Direct Mail (EDDM), it’s increasingly easier to get extremely granular and target precise audiences. Personalization – Variable Data Printing allows you to send out personalized mailings from custom names, customized offers, or products they’ve shown interest in. Attention – As we get increasingly better at ignoring email, our mailboxes are starting to get less crowded. There’s something harder to ignore about tangible messages. 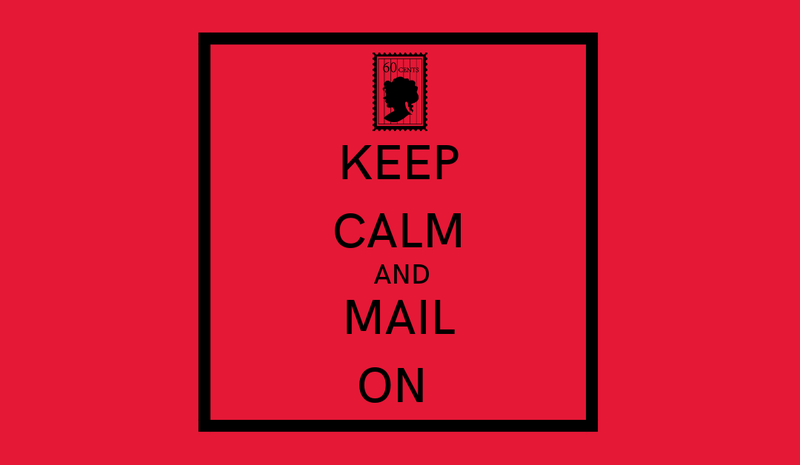 Demographics – Studies show younger demographics are increasingly responsive to physical mail. It’s a seeming paradox as immersed in technology as they are – but it’s true. Mitchell Graphics is an expert in direct mailing. From helping you purchase mailing lists for a specific target audience to the design and personalization that will reel in your customer. We are the partner you’ve been searching for when it comes to direct mail. Let’s bring your vision to life. Contact us today to let us help you with the design, print, and mailing of your next promotional piece.